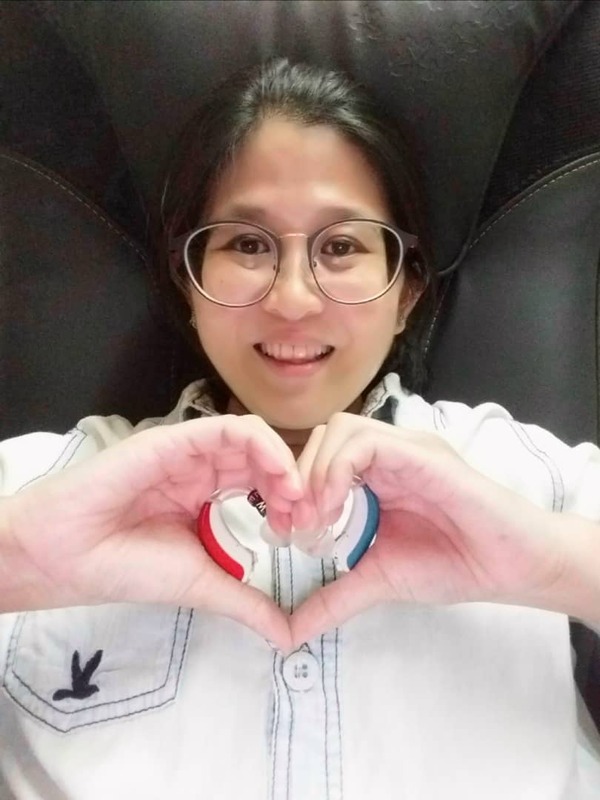 Hearing aids are to amplify the sound surrounding a deaf person, example,when someone calls their name or sound of safety and danger from the beeping of pedestrian crossing or honks from the vehicles. 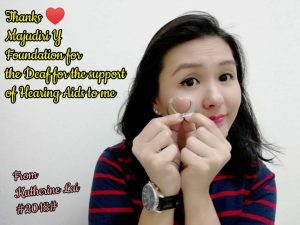 Throughout the year 2017 and 2018, Majudiri ‘Y’ Foundation for the Deaf (MYF) had sponsored four Deaf individuals in purchasing of hearing aids for their personal use. Among the four receiver, three of them are employees of YMCA of Kuala Lumpur and another individual is a member of the YMCA KL Deaf Club. Their old hearing aids had suffered a lot of wear & tear and need to be changed. Hence, Ms. Morley Ng who is working in YMCA KL under Pusat Majudiri ‘Y’ (Deaf Work) who knows Sign Language, had assisted the Deaf colleagues to do the fitting of hearing aid at their preferred store. 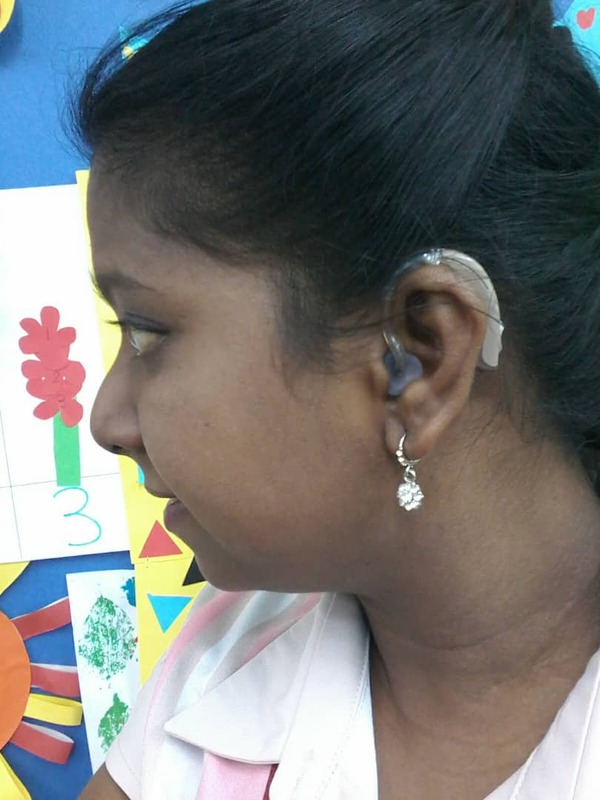 After the fitting of hearing aid, the receivers can now enjoy the benefits of a new pair of hearing aids. Since Young, Dino love arts, dancing, and mime. He joined a drama club for two years when he was teenager. He had done numerous performance in YMCA of Kuala Lumpur and his first live performance was “LIFE Sdn Bhd” which was staged at The Actors Studio, Bangsar. 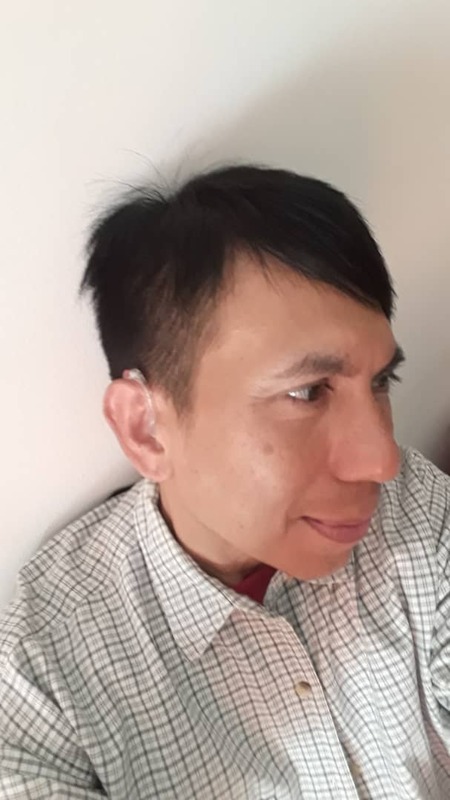 He was involved in “The Sound of Silent Dreams” in 2009 at Kuala Lumpur Performing Art Centre and “Inner Voices” in 2017 at Damansara Performing Art Centre. 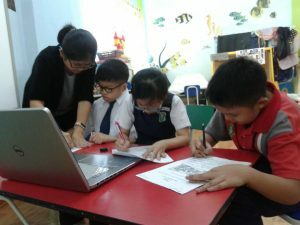 Jasmine has join YMCA of Kuala Lumpur since September 2008 under Pusat Majudiri Y (Deaf Work) Department as a teacher to the children attending for their classes every Tuesday to Thursday. Esther has join YMCA of Kuala Lumpur since 2008 under Pusat Majudiri Y (Deaf Work) Department as a part time teacher to the children attending for their classes every Tuesday to Thursday. Katherine has been working with YMCA of Kuala Lumpur since May 2015 under Finance & Administrative Department as a Account & Admin Assistant. Home | About | Contact | Disclaimer © 2016 Majudiri 'Y' Foundation. All Rights Reserved.